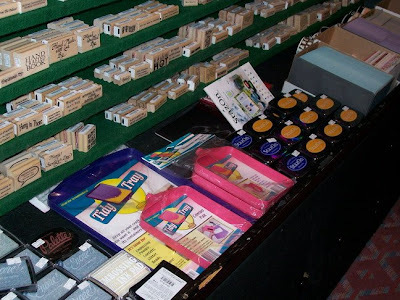 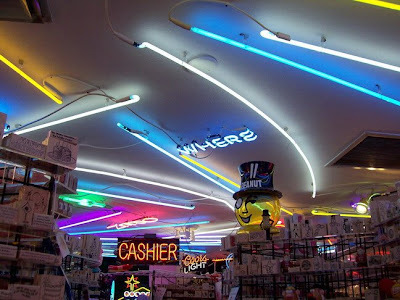 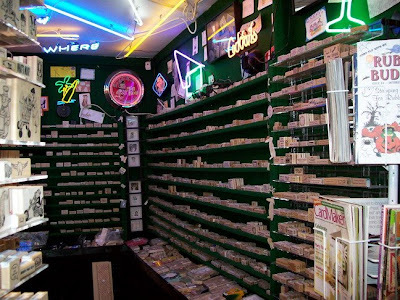 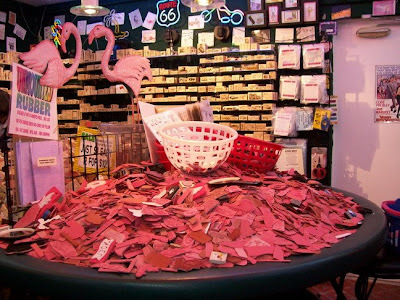 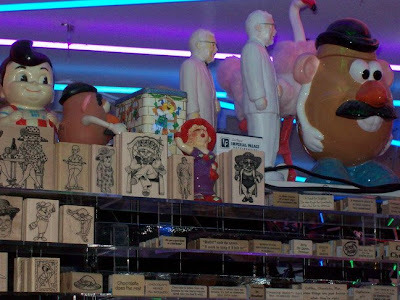 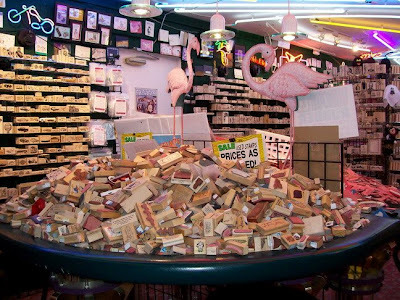 World Famous Rubber Buffet with thousands of Unmounted stamps for a buck each or 12 for just $10! 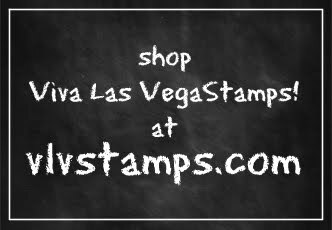 Sunshine Goes Wild at Viva Las Vegastamps! 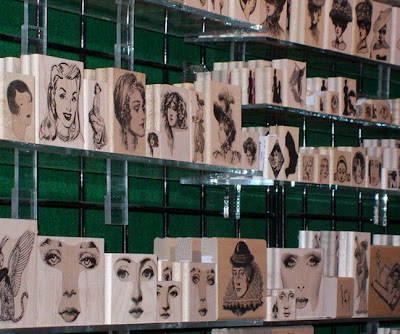 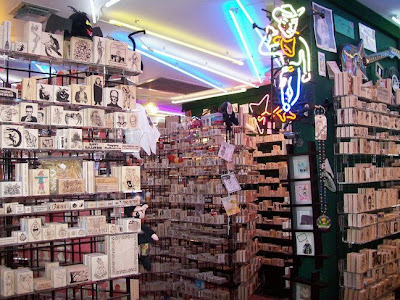 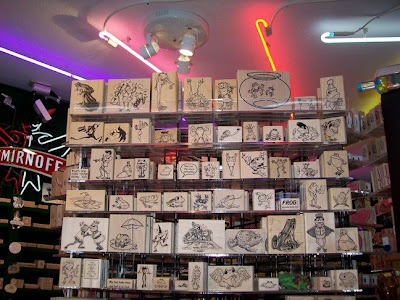 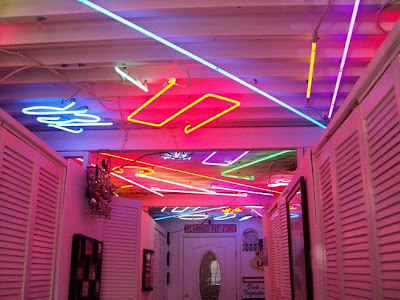 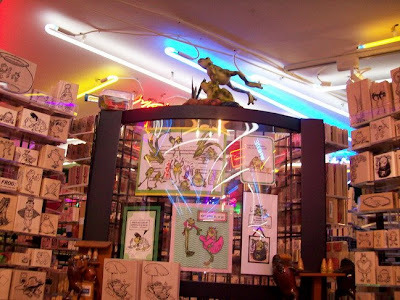 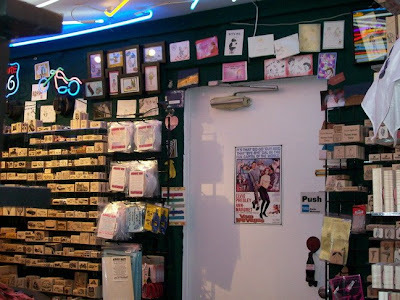 Kitsch Abounds at Viva Las Vegastamps! 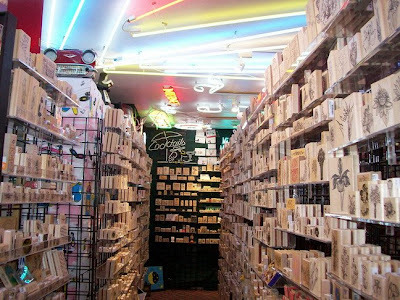 Miracle Tape, Sheets & Dispensers... Oh My! 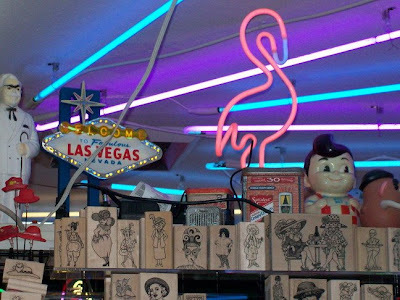 Sunshine's visit to Viva Las Vegastamps!